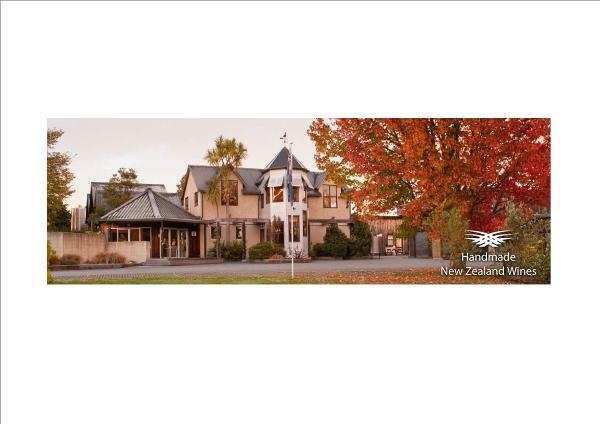 Kahurangi Estate is a boutique, family owned vineyard, specialising in hand-made wines. Nelson's maritime climate with its warm summer days is perfect for the production of stylish, aromatic wines which has gained Kahurangi Estate international recognition. The vineyard was first established in the early 1970's and is home to some of the oldest Rieling Vines in the South Island. The Day family purchase the Vineyard in 1998, creating the Kahurangi Estate brand and presenting a real "treasured possession". Welcome to Kahurangi Estate. Come and enjoy a tasting of our Kahurangi and Mt Arthur Reserve wines in our warm cellar door or by our fire in the great room. We look forward to sharing our love of Nelson with you.